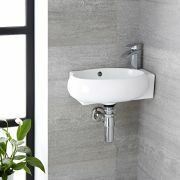 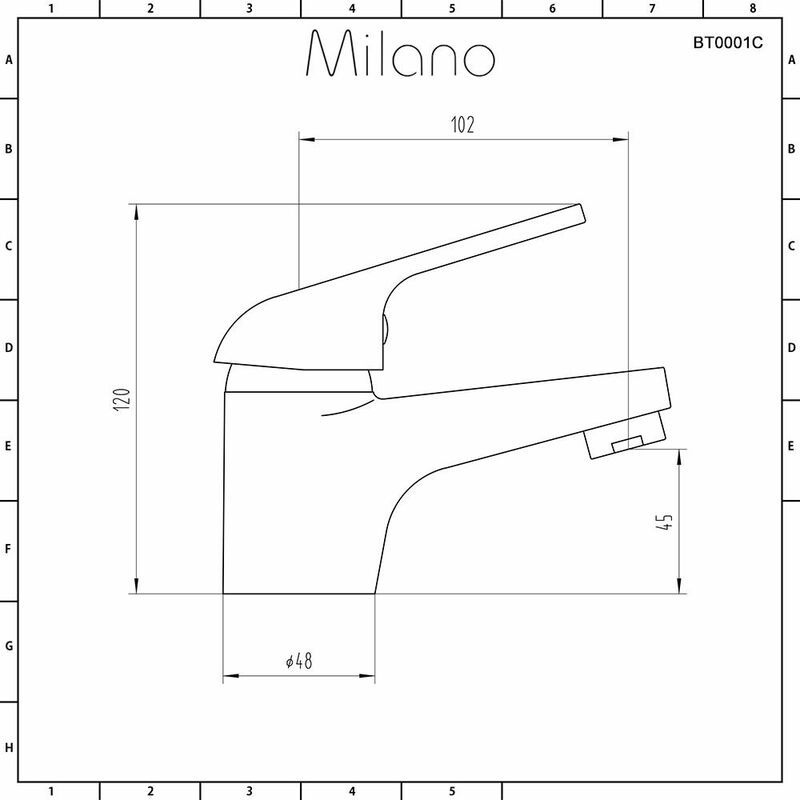 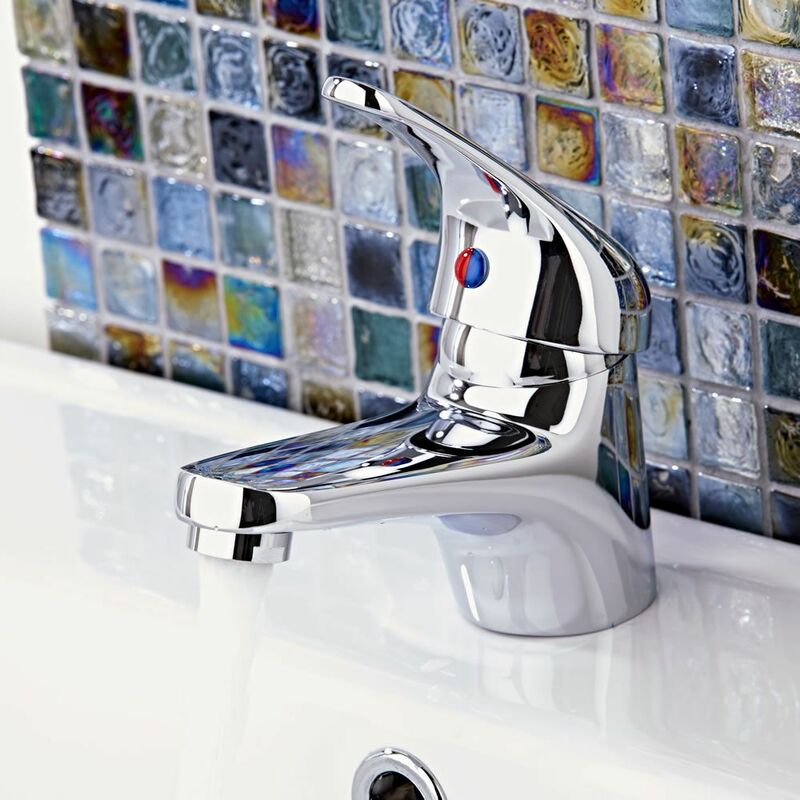 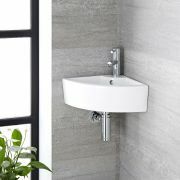 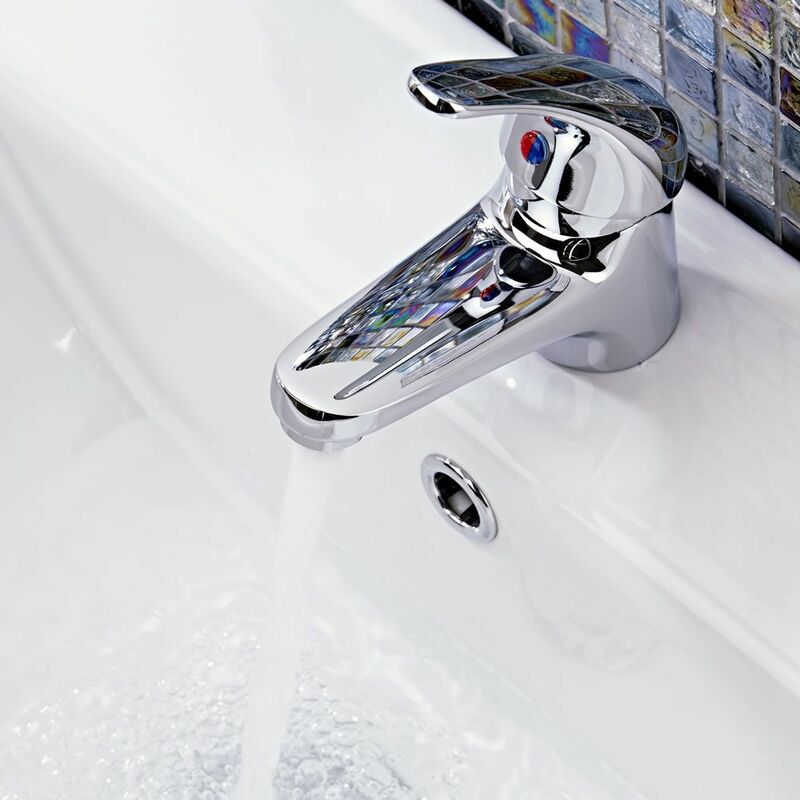 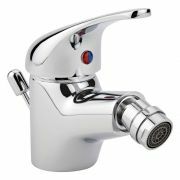 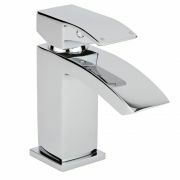 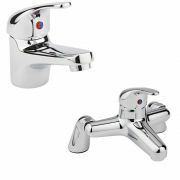 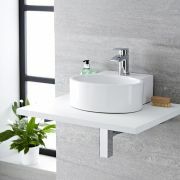 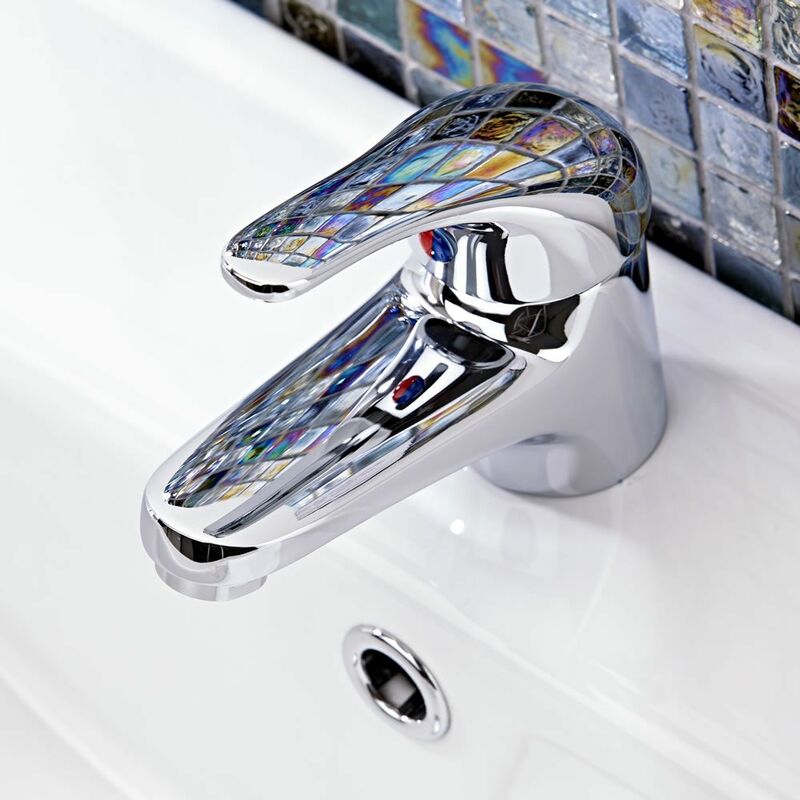 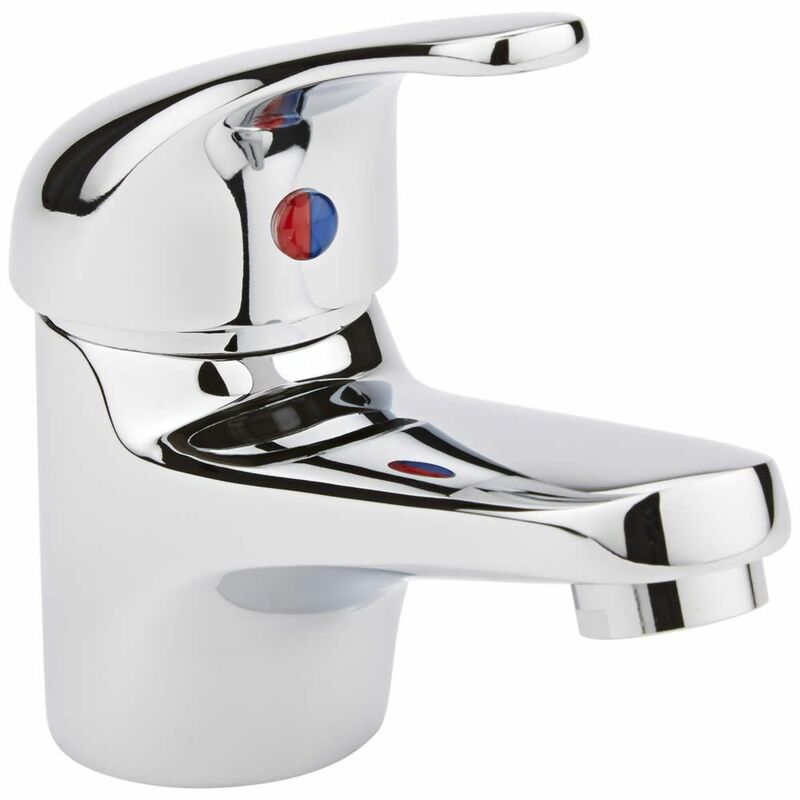 The Milano Encore single lever mono basin mixer tap combines modern looks with superb functionality. 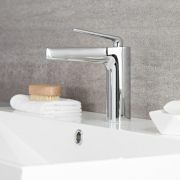 Made from solid brass, this mono basin mixer tap features an easy to use lever handle and a durable chrome finish that blends seamlessly in with any bathroom decor. 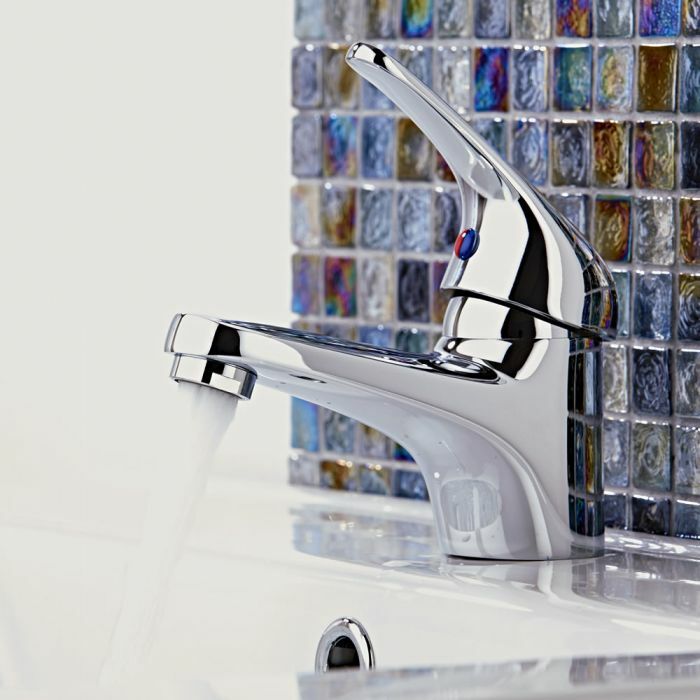 It incorporates ceramic disc technology to ensure smooth control and no drips. 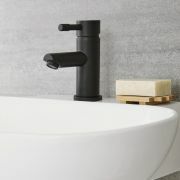 Please note: a waste is not supplied.